For more than 90 years Moolchand has been pioneering advances in respiratory and chest medicine. Our specialists are trained in managing conditions like asthma, COPD, lung cancer, pneumonia, tuberculosis, and other severe chest illnesses/conditions. We have earned the reputation of being a national referral centre for respiratory complications that often cannot be treated at other hospitals and often require critical care support. Our excellence is based on a combination of multidisciplinary teams, the most advanced clinical facilities and a focus on clinical quality. This enables us to care for all respiratory issues of our patients whether they are Bollywood celebrities, sports personalities, or simply anyone who needs our healing touch. At Moolchand Respiratory Institute you can take some things for granted: global standards, patient-centric approach, internationally trained physicians, world-class facilities, cutting edge technology and superior clinical outcomes. When you choose Moolchand, you’re choosing one of the best chest and lung care facilities in India. Our staff is experienced in diagnosing and treating a wide spectrum of disorders through outpatient, inpatient and critical care units. Our unsurpassed expertise and experience attracts patients seeking a definitive diagnosis and cutting-edge treatment, often for a rare or complex lung disorder. We bring you a full continuum of diagnostic, therapeutic and medical interventions for advanced care. The clinical care is complemented by patient-focused management and team-based care of various pulmonary and respiratory diseases. Whether it’s for routine care or highly specialized treatment in pulmonology, Moolchand offers the latest technology and advancements, including some services available at few centres in India. If you suddenly need help with asthma or any other breathing problem, simply step into Moolchand Emergency. Its Delhi’s most advanced ER where your problem will be addressed immediately. For a seamless patient experience, we offer a 24x7 state of the art ICU managed by highly trained intensivists in critical care. Often patients turn to Moolchand when there is no hope elsewhere. Right from using highly advanced treatments to delivering personalized care, we leave no stone unturned to deliver you simply the best. 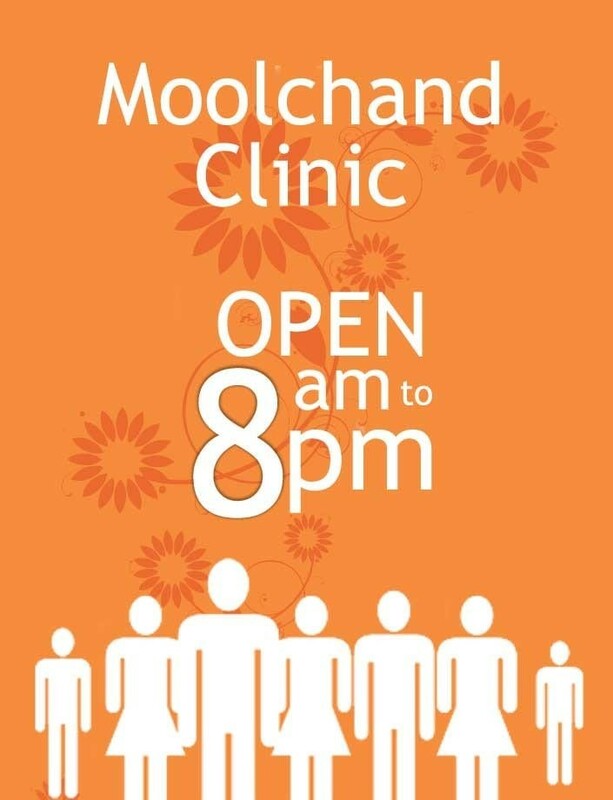 If you want the best treatment for any breathing issue, simply come to Moolchand. Our world class doctors with cutting edge technologies make sure you get fast, effective relief. As always, you can trust Moolchand to do what’s right for you. Our respiratory programs are nationally acclaimed for innovation and excellence. They have won us recognition as a national referral centre and earned us the trust of millions of patients because of our commitment to ethical medical practice. Moolchand Care Pathways are protocol driven, reflect global best practices and ensure that you consistently receive quality care. Patients receive comprehensive, individualized patient care through our unique clinical program. Our program brings together teams of specialists within the Respiratory Institute, as well as from thoracic imaging, pulmonary pathology and respiratory critical care to provide an integrative, multidisciplinary approach to patient care. 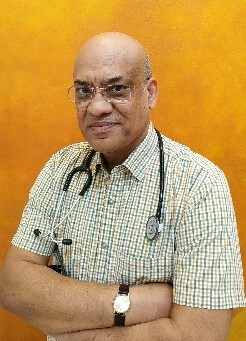 Moolchand’s pulmonology team comprising of internationally trained and globally acclaimed pulmonologists, nurses and technicians, follows stringent treatment protocols and has been a pioneer in both traditional and minimally-invasive surgical procedures to treat a variety of pulmonology cases. Supported by global medical practices and state-of-the-art care facilities, our team creates a warm, safe, supportive and comforting environment for the patients. Even if you suffer from a rare respiratory condition or a complex anomaly, rest assured that our full continuum of diagnostic, therapeutic and surgical procedures will help you bounce back to health. We have all the facilities to render specialized care to patients with acute as well as chronic respiratory illnesses. 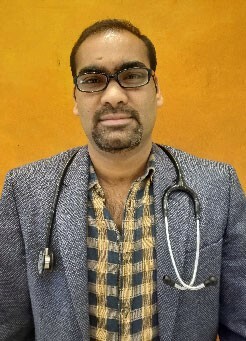 We offer advanced bronchoscopic techniques and therapeutic procedures such as EBUS, video bronchoscope, medical thoracoscope, etc. Count on us for affordable cutting edge diagnostics. Our team of lung specialists partner with ILD patients to develop customized, comprehensive care plans and improve their quality of life. We provide comprehensive allergy care to adults and children, offering a holistic approach to diagnosis and management of a wide range of allergic disorders. Our multidisciplinary team is beneficial in times of complex treatment protocols involving multiple therapies. Your care is coordinated, so that you receive the treatment that's right. We help you understand and gain control of your asthma, so you enjoy a healthy lifestyle. 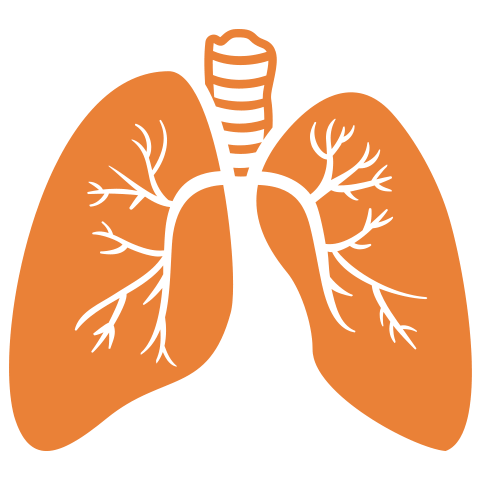 We provide treatment, support, education and self-management skills to asthma patients. We provide a range of non-invasive, painless tests to accurately identify and evaluate your condition ensuring we provide the most timely, effective treatment. We help COPD patients find an effective solution to improve their quality of life. Recognizing the chronic nature, we offer continued care across OP, emergency and critical care. Our physicians have extensive experience in diagnosing sleep disorders related to breathing and provide individualized diagnoses and management options to patients. We offer 24x7 care for critically-ill patients requiring complex monitoring, assessments and therapies through our highly-skilled, multidisciplinary teams of intensivists & nurses.